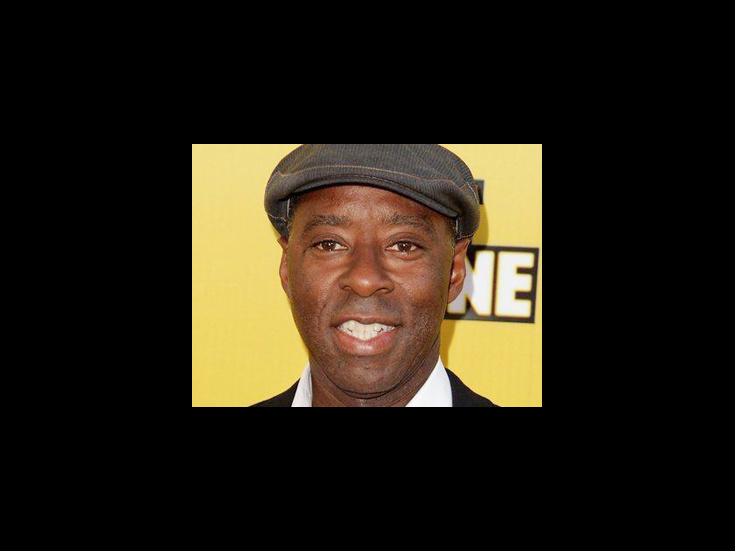 Courtney B. Vance is a Tony Award winner (and three-time nominee), earning accolades for his performances on Broadway in 1987’s Fences and 1990’s Six Degrees of Separation. Vance, who is married to Angela Bassett, returned to Broadway opposite Tom Hanks in Nora Ephron’s Lucky Guy (Tony for Best Featured Actor in a Play). Tom Hanks makes his Broadway debut in Nora Ephron's drama.